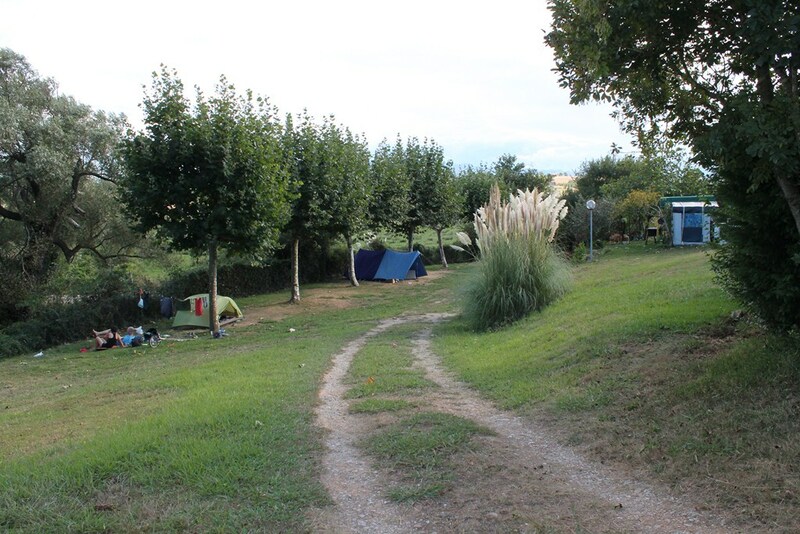 One of the main services offered by the Camping Somoparque is the rent of plots of campsite in Cantabria. Natural spaces, in a location of great beauty, clean and care to the maximum detail to make your stay with us as pleasant as possible it. In the Somoparque campsite, you'll find everything you need to enjoy a pleasant and comfortable stay. We offer you plenty of services to make you feel at home. In addition, so you're always connected, You can enjoy free Wi-Fi in the Café. In this sense, our campsite in Cantabria plots are enabled and ready to provide all the elements of comfort and well-being necessary for their stay customer, for longer to be. Not think it more, get closer to our campsite and get ready to enjoy a few days of rest in family, surrounded by nature in full and with the opportunity to enjoy all the tourist activities offered by our region. The best way of enjoying a good family holiday, in comfortable surroundings, surrounded by nature. If you are looking to book plots of campsite in Cantabria, Here you will find the best service, with the best prices, so you only have to worry about your holiday in a beautiful natural setting. At Somoparque we aim to provide different solutions for every type of need and demand. Check out our rates of plots of campsite in Cantabria and book a few days to come and enjoy your holidays with us… You'll love!! !